PayTrace was founded in 2004 and is an industry leader for providing a safe, easy to use payments processing services. PayTrace is PCI certified, has more than 24,000 users and is dedicated to provide merchants with excellent customer service while increasing security and reducing costs to them. Currently PayTrace is able to process payments in US currency and Visa/ MC/ Amex/ Discover/ JCB credit cards. 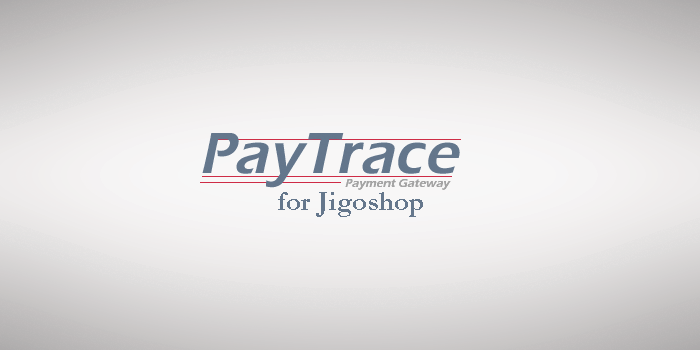 To get you PayTrace integration going and start processing credit cards, you will need a PayTrace username and password, you will need to pick which cards you want to accept and what type of transactions you want to process. No more, no less you your gateway integration will just work. PayTrace extension implements the direct transaction method. 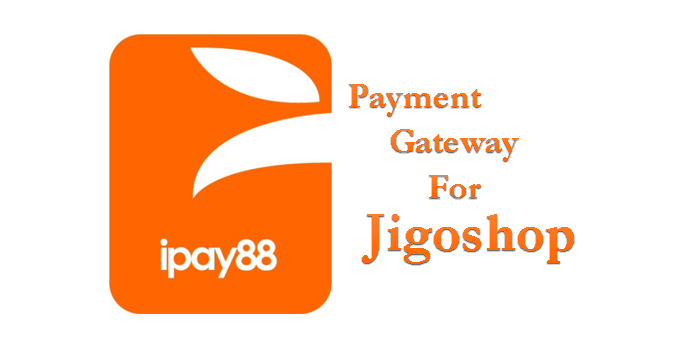 The user will never away from your site, the payment will be processed directly from your checkout page and a corresponding response will be presented to the customer. 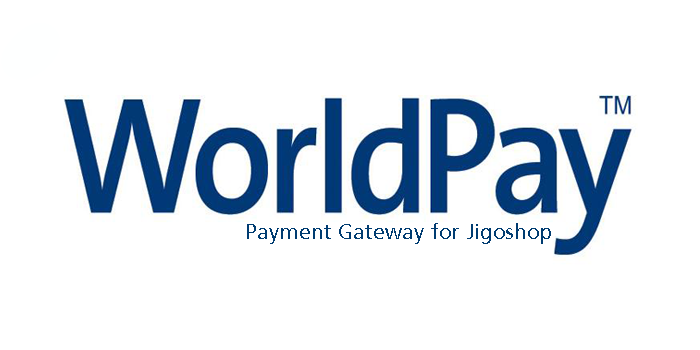 Since the customer’s payment information is collected on your website and transmitted to PayTrace an SSL certificate is required in order to protect your customer information. 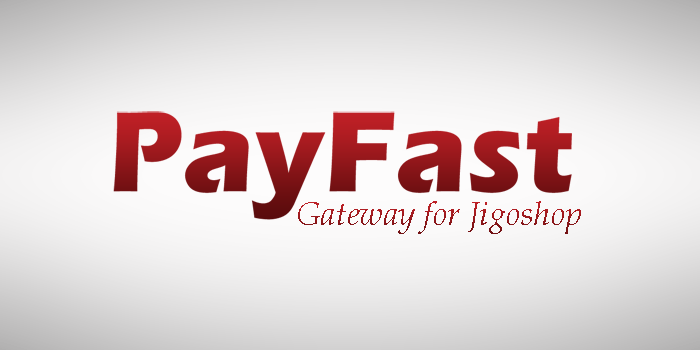 PayFast Payment Gateway for Jigoshop Integration.